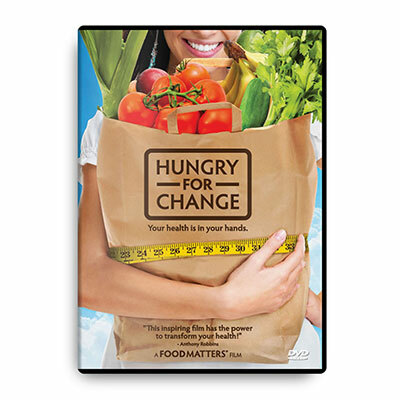 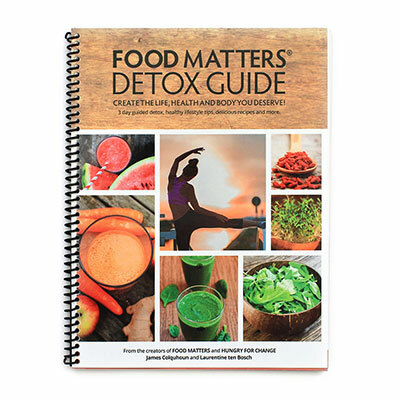 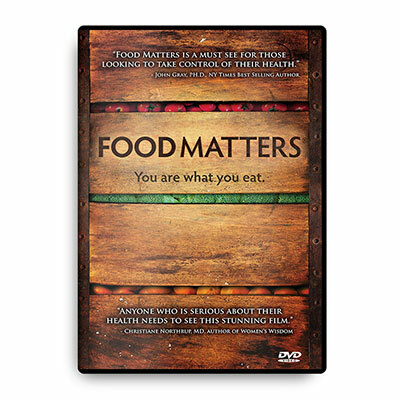 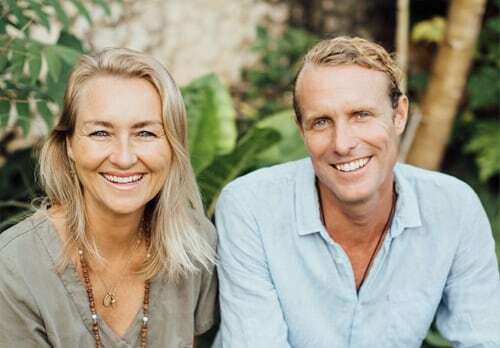 Our Food Matters, Hungry For Change & Food Matters TV (FMTV) products all share a similar mission - to empower individuals in taking control of their own health & viewing their food as medicine. 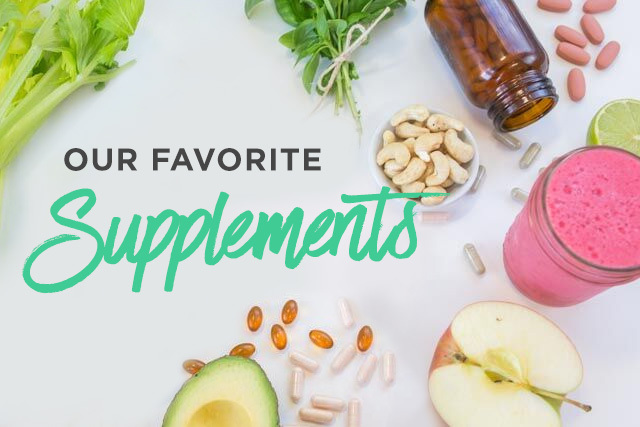 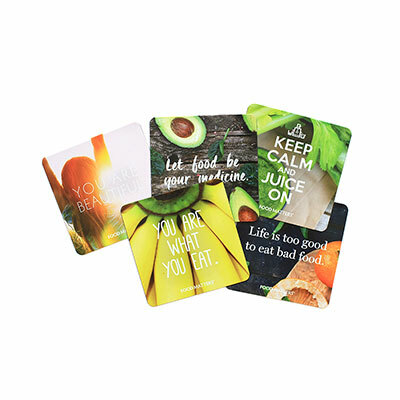 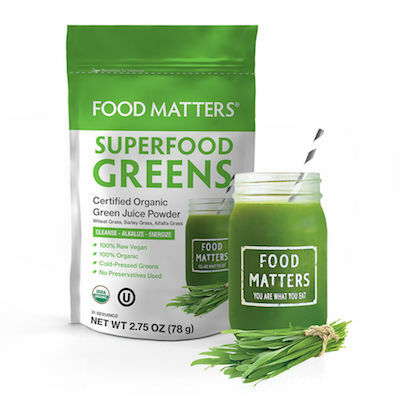 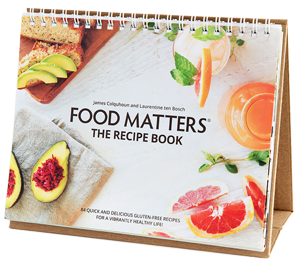 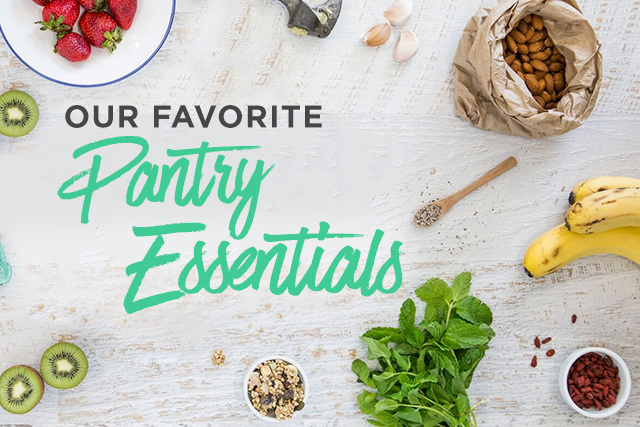 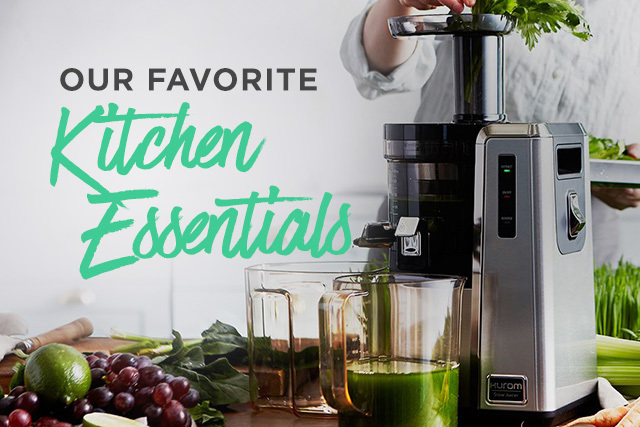 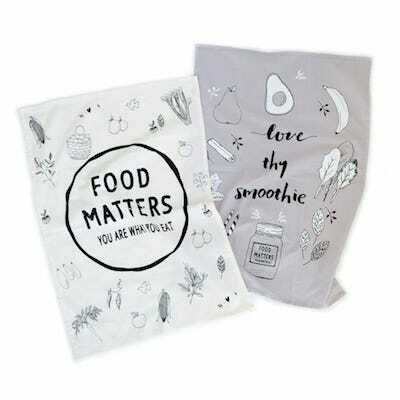 In order to share these life changing products with as many people as possible, we have created super special pricing for Food Matters Distribution customers. 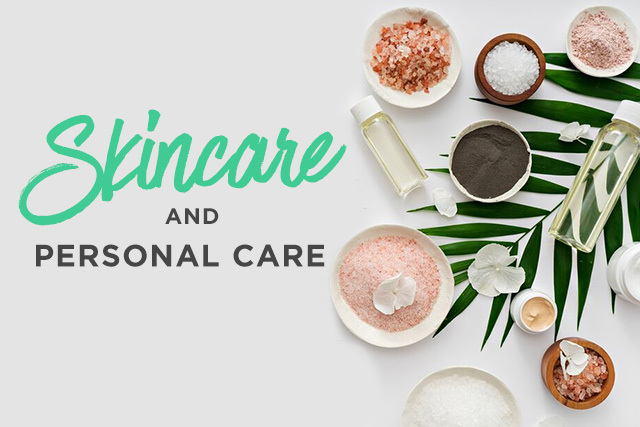 This is a place where retailers can access all of our products at incredibly low wholesale prices, which allows us to touch more lives and allows you to build a beautiful thriving business that helps change the world, one life at a time. 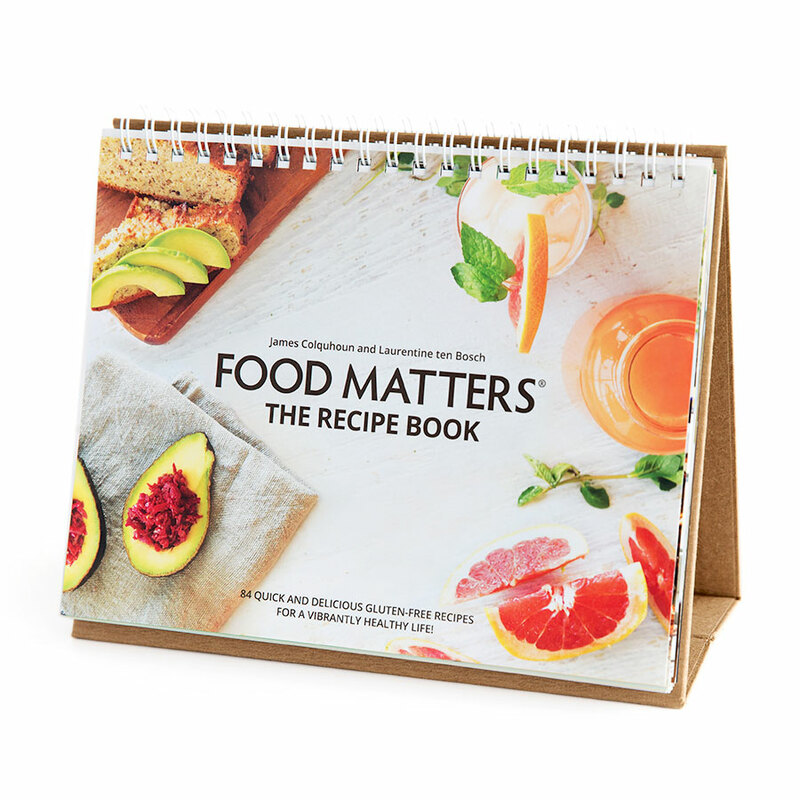 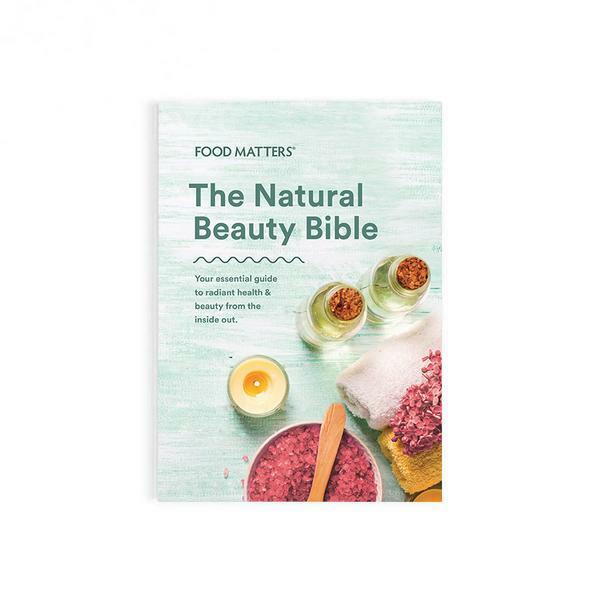 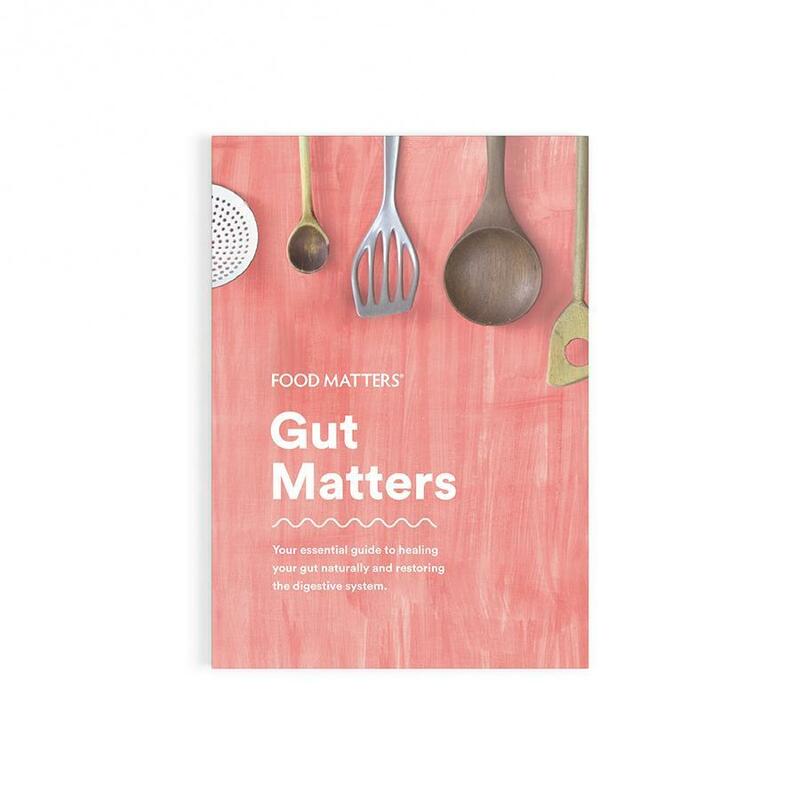 Our incredible Food Matters Distribution team are here to help you 24/7, so if you’d like to learn more about our products and discounts available to retailers submit an online enquiry below. 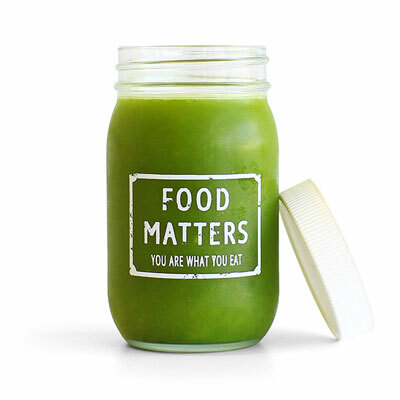 Enter your details below, and one of our friendly Food Matters team members will get back to you before you can say 'green smoothie'! 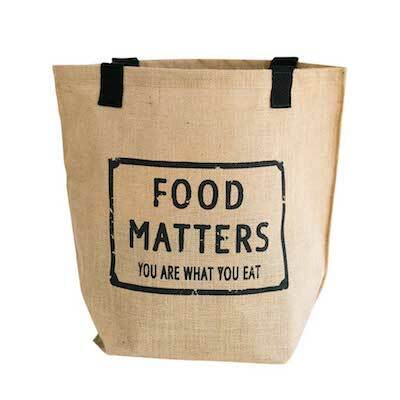 Your email has been sent successfully and one of our Food Matters team members will be in touch shortly!